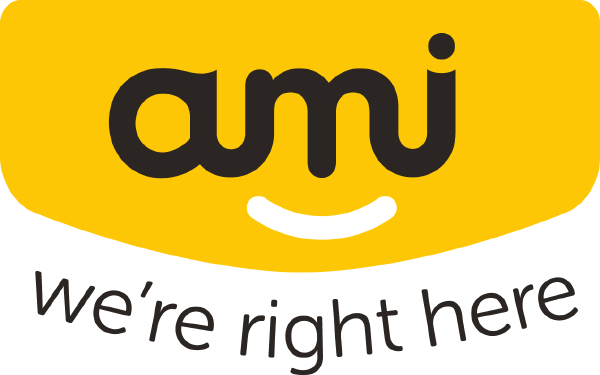 One of AMI Insurance’s biggest draw cards is their accessibility, with over 60 stores nationwide. The new store in NorthWest marks yet another touch point for AMI, making it easier for our Westgate locals to sort their insurance needs with minimal drive time or effort. We make every effort to ensure that the information on our website is up to date, however please confirm current promotions in-store with AMI NorthWest.